A beautiful deep and soulful tribute to one of the most incredible voices and performers. A beautifully mixed selection of Deep House tracks by Miami native Kristian Caro. From the first track to the last, you will embark in a complete state of relaxation, all while the bass drops slightly and vocals take you away. BREATHE DEEP is a compilation of the sexiest and best deep house remixes of the 2016 Summer. 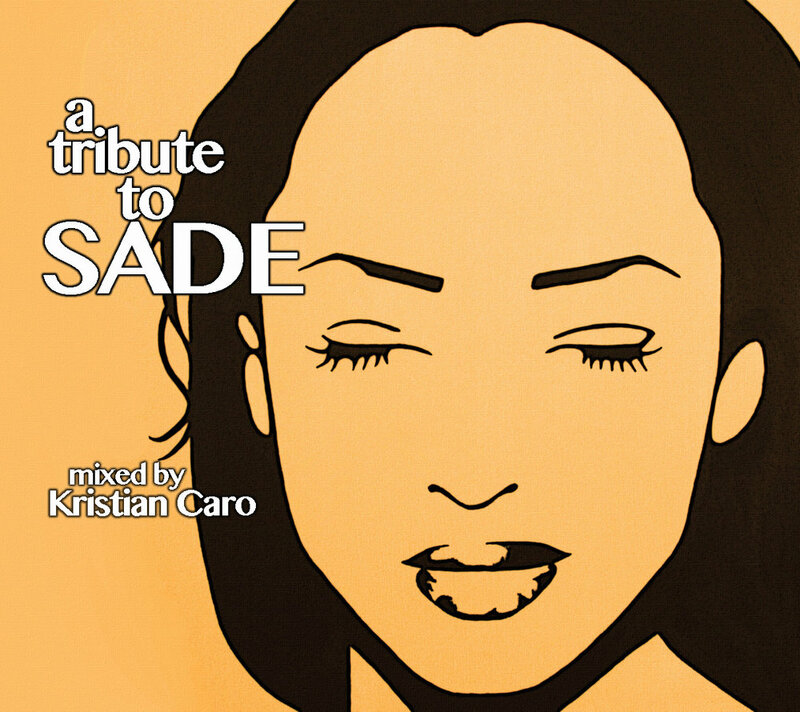 Mixed by Miami dj Kristian Caro and resident dj at the EPIC Hotel. Breathe Deep, transcends you on a journey featuring melodic tunes and heavy basslines.